Today developer ONELua Team has released a new version of Adrenaline Bubble Manager V4.05 for the Playstation Vita. Check out the release notes, changelog and the download link provided below. Now you can sort your iso / cso / pbp by title or by modification date by pressing SELECT. 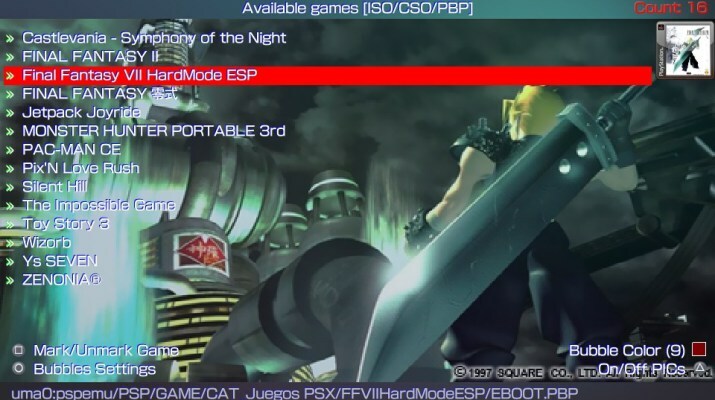 Pressing START in the iso / cso / pbp list will display the basic commands. Now the Bubble icons in the "EDIT DATA / BOOT.INF" section are loaded "on the fly".